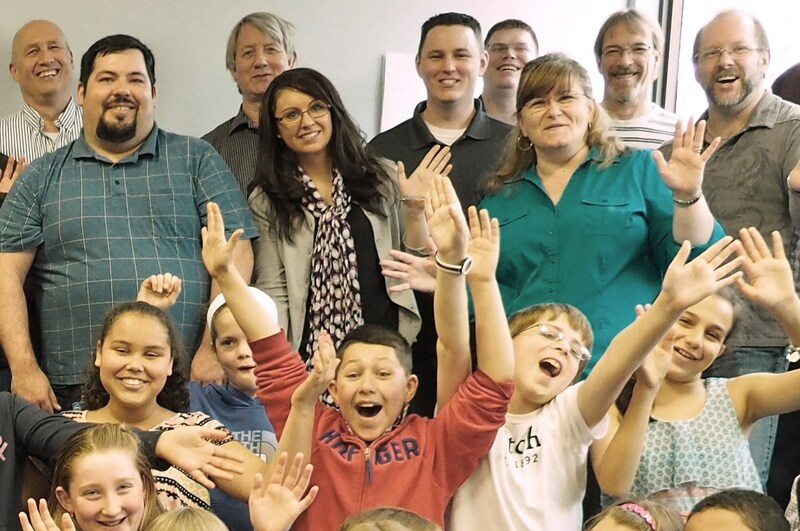 NASHUA – Nashua elementary students got a taste for careers in software and technology after a community partnership provided the funding and tools to help them design video games, create stop-animation shorts and write a podcast. 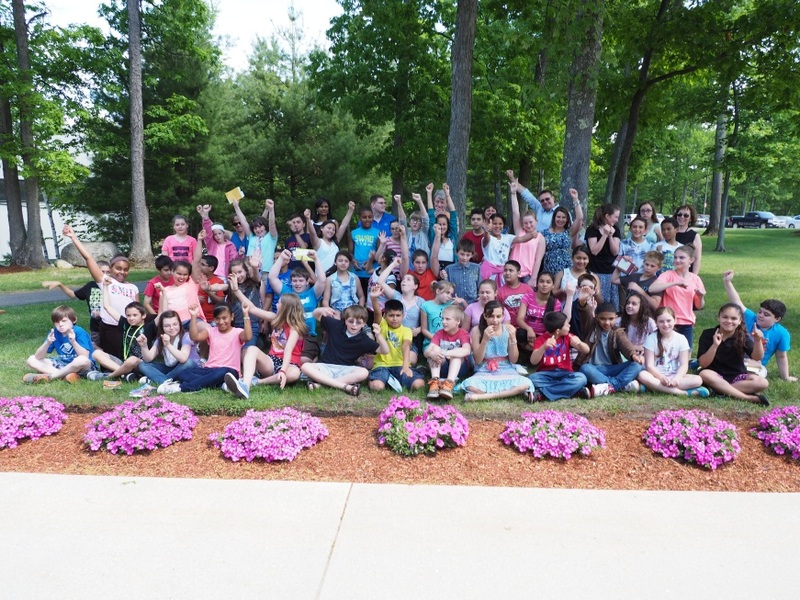 Bicentennial and Amherst Street elementary schools had trainings in the past, and this year the program took up residence in fourth- and fifth-grade classes at Mount Pleasant Elementary School. Mount Pleasant students visited Dell on Wednesday to show off what they learned to an audience of school officials, Dell employees and representatives from the offices of U.S. Sens. Kelly Ayotte and Jeanne Shaheen, as well as Rep. Ann Kuster. Colin Holbrook, a 10-year-old student from the school, said the stop-motion project was his favorite. “We learned how to take pictures for the stop-motion video and to not make it look like things were teleporting,” Colin said. Much of the software and technology training wouldn’t be out of place in some college courses, but most students seemed to handle it with ease. Bird said Digital Wish has been involved in the Nashua community for four years, and hopes to reach each elementary school. As part of the Dell grant and Digital Wish partnership, Mount Pleasant students received 25 Dell computers, software and a year’s worth of training for students and teachers, including after-school programs. Students demonstrated original work in PowerPoint, Prezi and Audacity programs. Prezi, a cloud-based presentation software program, is similar to PowerPoint in function, but uses alternative layouts and transitions versus the traditional slide setup. “This type of program, being incredibly interactive, really grabs students’ attention,” said Bird, who said students picked up aspects of the program he didn’t teach them. Superintendent Mark Conrad praised the partnership with Dell and Digital Wish, and told students he might be interested in Prezi training from them to liven up his PowerPoint presentations. Mount Pleasant fifth-grade teacher Susan Porter said teaching technology enhances the curriculum instead of distracting from it. For instance, she said learning to synthesize and present data using digital media is one of the concepts students are expected to grasp under Common Core. 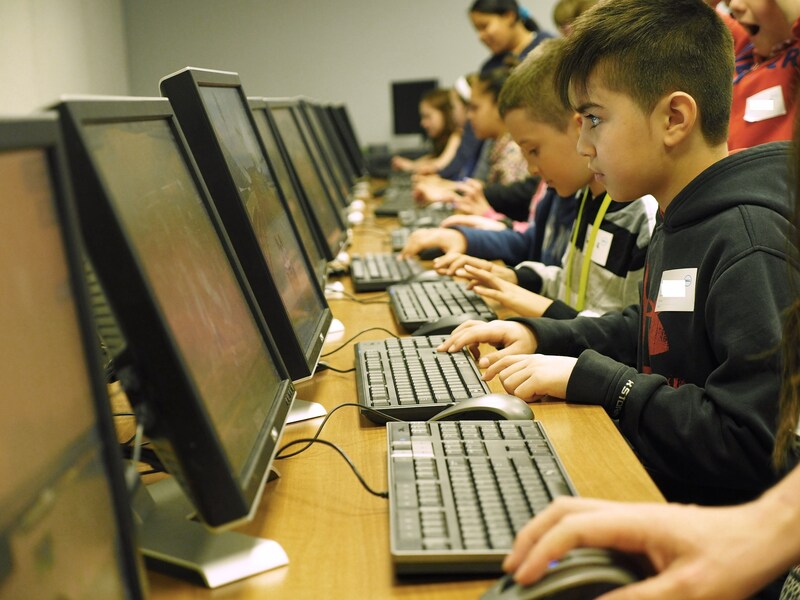 Students also learn to safely navigate the digital world by being a good cyber citizen, such as following plagiarism and copyright rules and anti-cyberbullying tactics. “It’s not about the software; it’s really about the teaching,” Conrad said. Porter said the partnership with Dell and Digital Wish gave students opportunities they wouldn’t normally have. “It’s a great experience for all of us,” said Meena Durairaj, a Dell program manager who helped teach students about the company. Conrad and Bird said they plan to continue the partnership between the Nashua School District, Dell and Digital Wish.